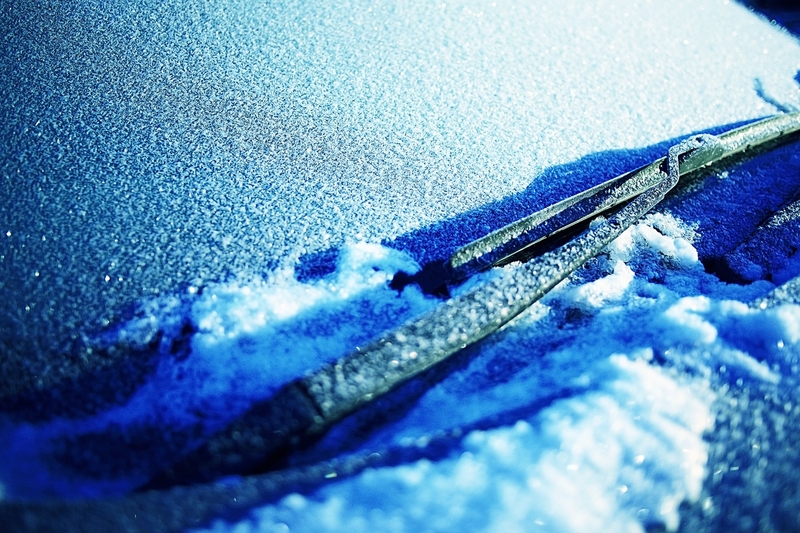 The true test of wiper durability is during the winter… snow and ice covering the windshield and the wiper blade. Proper wiper care in the winter is helpful but some perceived remedies could actually damage your wiping system, windshield, or the finish of your vehicle. If the car has been left out and the windshield is covered with ice and snow, the wipers are probably stuck to the windshield and may not easily lift off. Hopefully the wipers were in the “off” position when the engine shut down, so the system will not be working against the ice – possibly damaging the motor or linkage. First, NEVER pour hot water or liquid on the windshield to thaw it. The sudden change in temperature could crack and even shatter the windshield. Next, do not attempt to pull the wipers off the windshield. 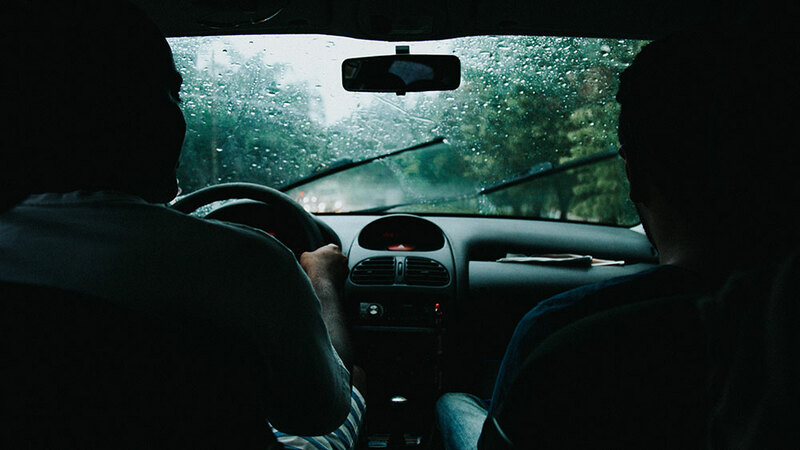 Doing so could rip the rubber, bend the frame, destroy the joints of the wiper… and if you pulled on the wiper arm you could bend the arm which could cause future wiper problems. Also, we do not recommend pouring any fluids on the windshield that are not intended for automotive use. These include brine (pickle juice) or alcohol (some have suggested vodka… really?). Use a winter formula washer fluid if you want to try to speed the process, but it must be winter formula. It’s best to proceed safely! The best method is starting the vehicle and let the defroster slowly warm up the windshield. Once the ice on the windshield has started melting, an ice scraper should pry up the frozen coating. Wait until the thaw reaches the windshield wipers before pulling them up and cleaning the ice off the blade and arm. DO NOT run the wipers over frozen ice on the windshield. This has the same effect as running your hand over sandpaper. Jagged ice will destroy the rubber edge of the wiper and replacement is the only fix. If you are able to prepare for icing, you may avoid a lot of problems. Some like to lift the wiper arms away from the windshield and have the blades suspended. This will help in snow conditions, but not icing. The blades will still ice up unless you cover them. Some suggest using socks, but if your blades are a popular 26” length you may need the socks from an NBA uniform to cover the length. Plastic bags secured with a rubber band have worked well, or some have used saran wrap. Covering the entire windshield and wiper blades is another option. Aftermarket products accomplish this with a plastic film and magnets that hold the cover in place along the A-pillar. You could get the same results with a sheet of thin plastic that covers the windshield and wraps into the driver and passenger doorways, then close the door to keep it in place… but it should be THIN material. Some consumers like winter blades or replace original frame blades with aero or beam style blades to minimize ice build-up in the frames. They work to a certain degree on the blade, but do not help clearing the ice off the windshield. The best tool you have to cope with wipers in winter good old common sense. This is one of the worst problem in winter.